Give your windows a professional look with StickerYou's Vinyl Window Graphics. 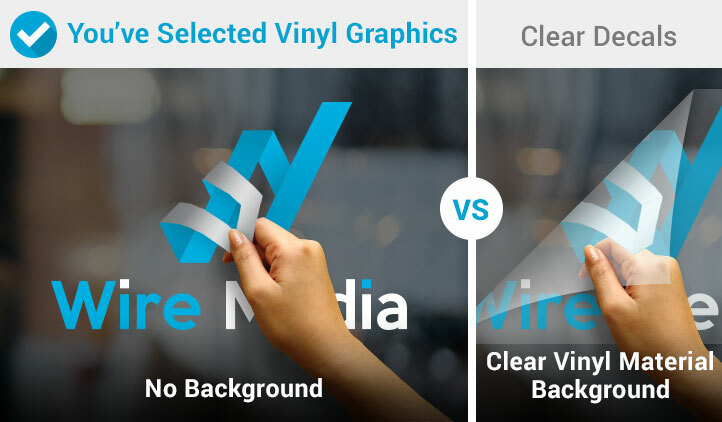 Perfect for store-fronts, car windows, and signage. 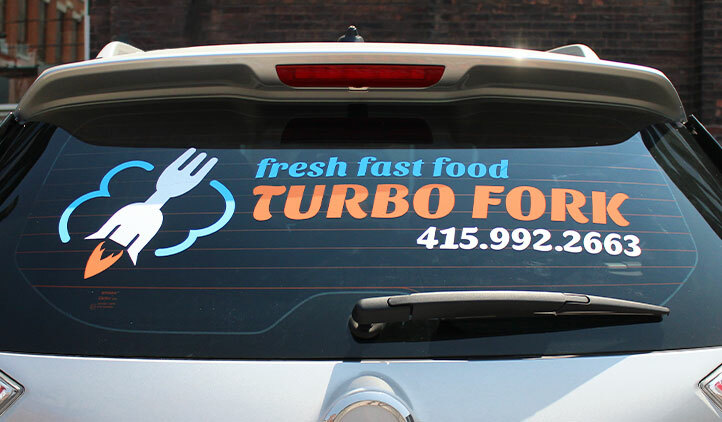 Each decal is custom printed on durable white vinyl material that will ensure your design looks great and stands out. StickerYou's Vinyl Window Graphics are custom printed on a removable white vinyl with the potential for 4 color process inks. The end product is masked using a laminator so you have an easy time applying to your windows in a straight fashion. Whatever your art or message, and however you may like it cut-out, we know you will love this product. 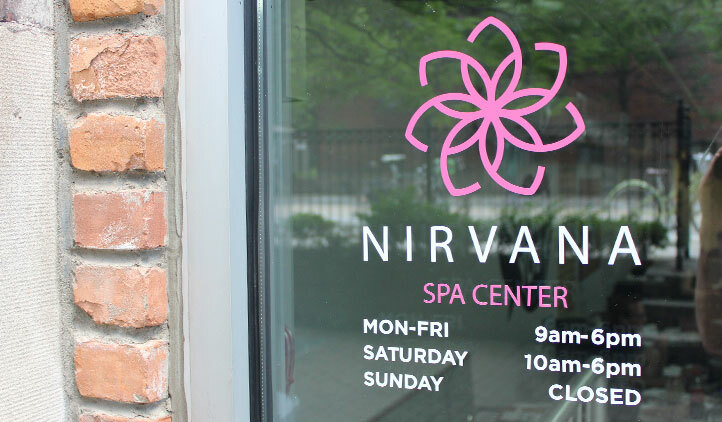 Custom Vinyl Window Graphics are a great way to add signage to store front windows. Use your company's logo or add a message promoting a sale or special event to drive customers into your business or attract passersby. 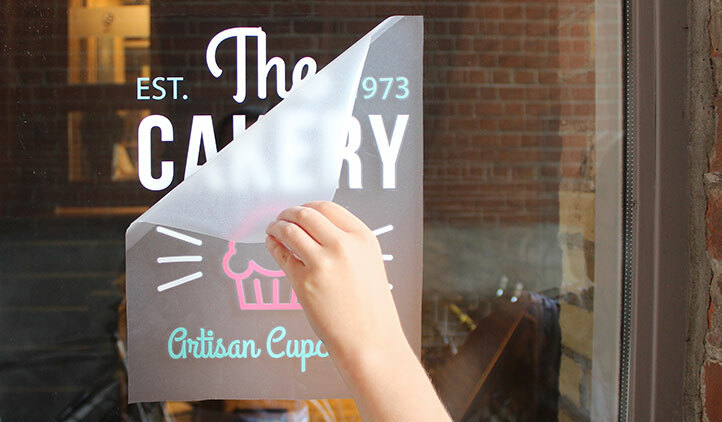 The material will remove cleanly from the windows without leaving behind any residue, making them the ideal material for seasonal or short-term signage. UseVinyl Window Graphics on your vehicle to advertise your business while you're out on the road. Not a business owner? Use vinyl window graphics to create custom decals in support of your favorite team or a special cause. To order your custom Vinyl Window Graphics, fill out this form below and a sales representative will be happy to assist. If you're a small business owner, entrepreneur, freelancer or running a side business, then you already know how tight funds can be and the importance of sticking to the budget. You may not think it's important, but here's why you need a company vehicle.